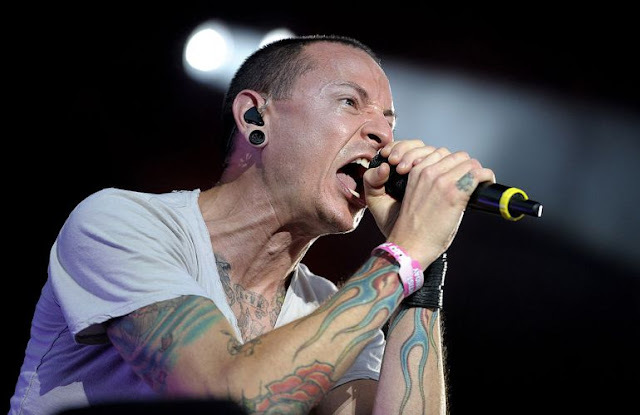 Chester Bennington, the lead singer of Linkin Park, has committed suicide, according to TMZ. Law enforcement sources tell TMZ the singer hanged himself at a residence in Palos Verdes Estates in L.A. County. Bennington’s body was discovered just before 9 a.m. Thursday, July 20th. More updates as we get it.